WOW !! What a great feeling. 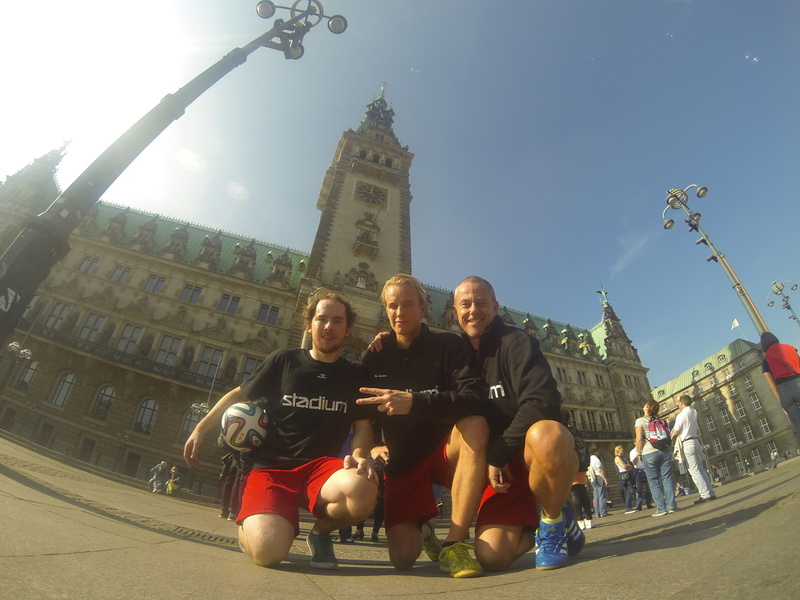 Me, Emil and Marcus from Football Freestyle Team went to Hamburg. Germany really likes Football ! You can see that when we started to Freestyle for them in our shows. 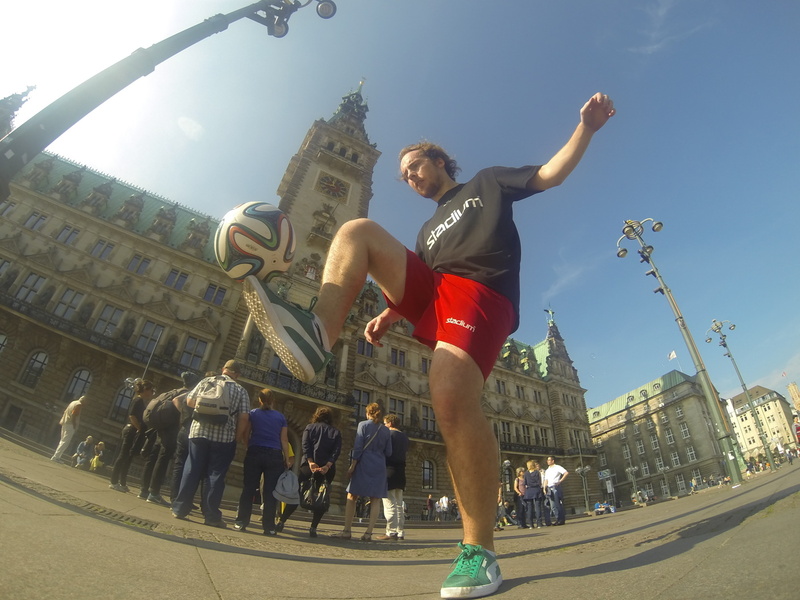 We did Football Freestyle Shows in 25 places all around Hamburg. 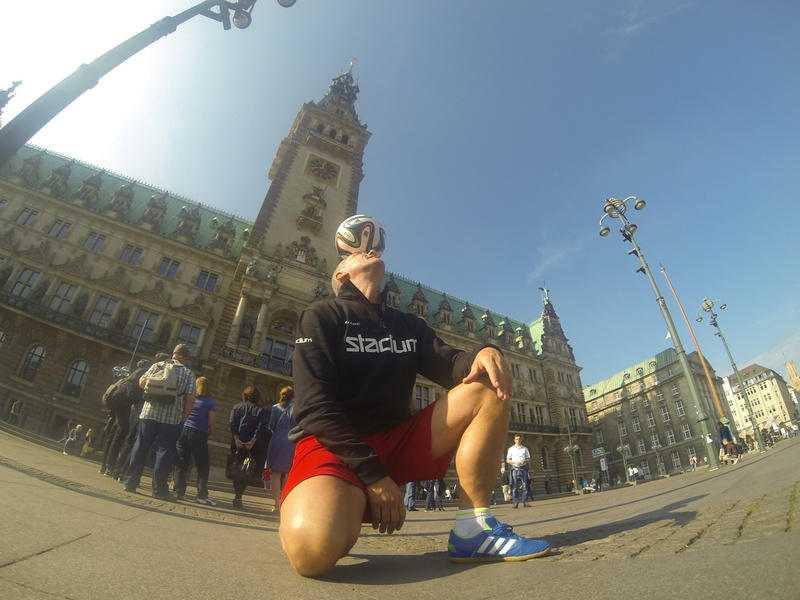 And really kicked off the Stadium appearance in Germany. 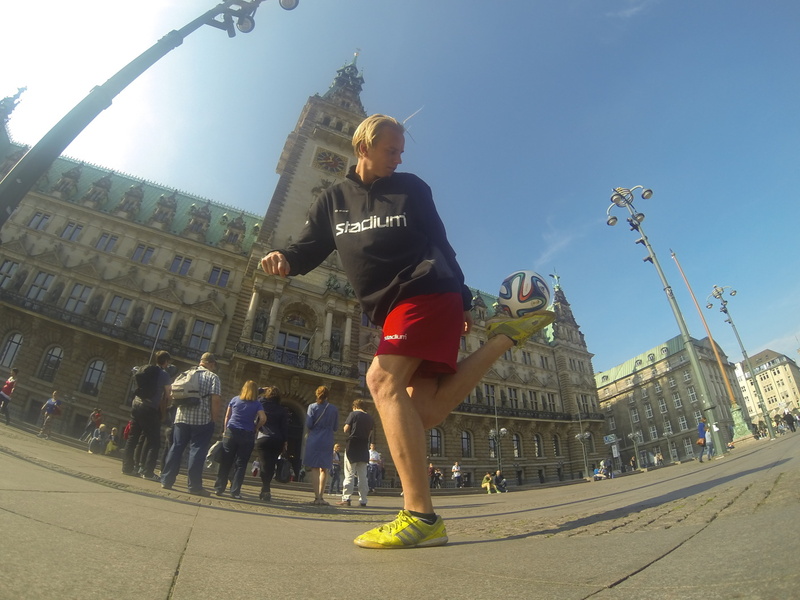 See the pics and we will post a short film from Hamburg later this week. 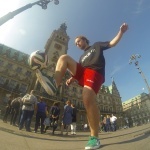 We did inspire Hamburg to Freestyle ! !